Dedicated to providing the most outstanding quality of care to our patients. Empire Retina Consultants is a premier retina practice located in Brooklyn, New York. The practice was founded to provide an outstanding level of care to patients who suffer from a retinal disease. It is our primary goal to preserve and restore vision in every patient using the least invasive, but most advanced technology. Dr. Alexander Aizman is board-certified by the American Board of Ophthalmology and recognized as a top retinal specialist. All diagnostic testing, medical management, and surgical treatment is performed by Dr. Aizman. Our practice uses leading-edge equipment and technology to help diagnose and treat retinal diseases. 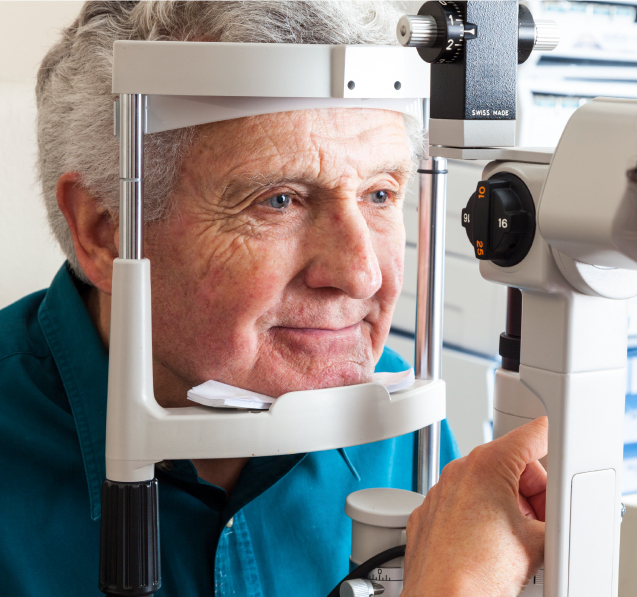 Diagnostic services include fundus photography, visual field testing, and ultrasonography. Each treatment is highly personalized and executed with absolute precision. The human visual system is extremely complex and requires meticulous concentration. Significant advances in technology have enabled retina surgeons to better navigate inside the eye and properly restore the affected areas. 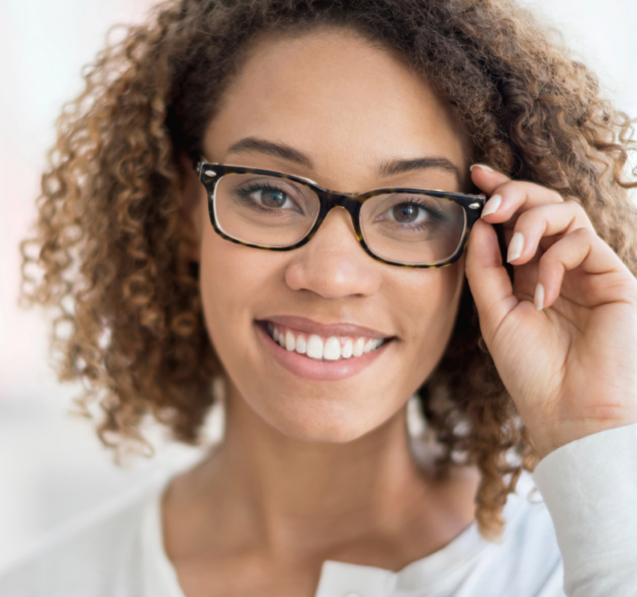 Dealing with retinal diseases can be both emotionally and physically taxing. In addition to our exceptional level of medical care, Empire Retina Consultants understands the importance of compassion. We treat each patient with honesty, respect, and kindness during the entire process. Thank you for trusting us with your most valuable sense – your eyesight! Our mission is to give the highest quality of care to our patients and to empower all patients to become our partners in their care.